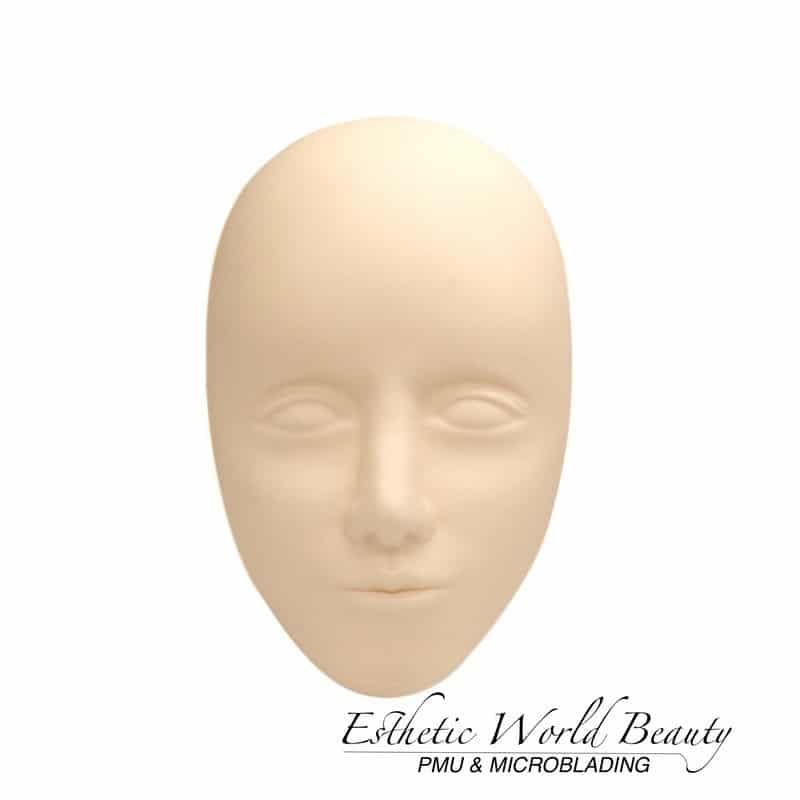 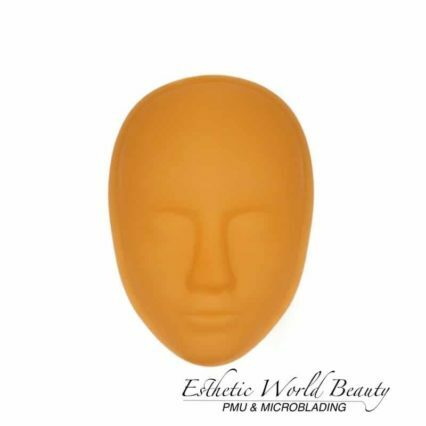 High quality mannequin head suitable for PMU practice. 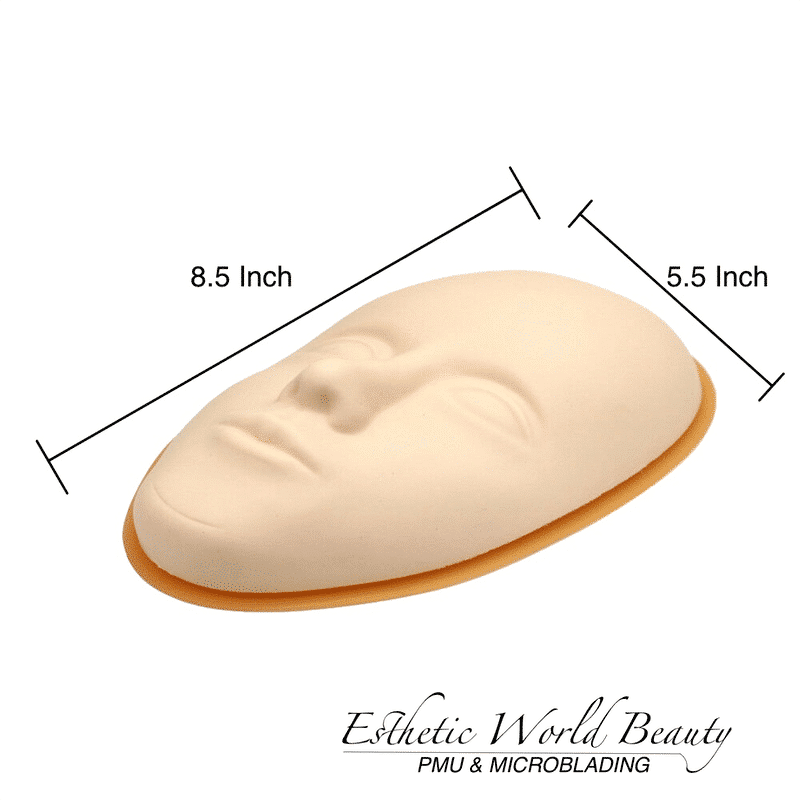 Great for eyebrow placement practice using our Golden Ratio Divider. 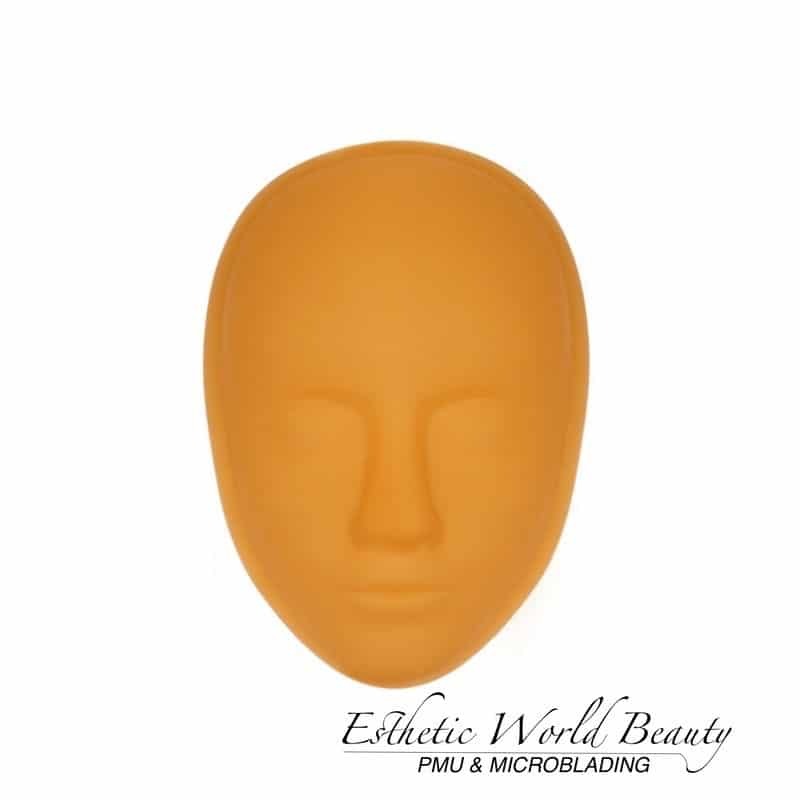 This practice head gives you the ultimate feel that you’re exactly working on a real client. 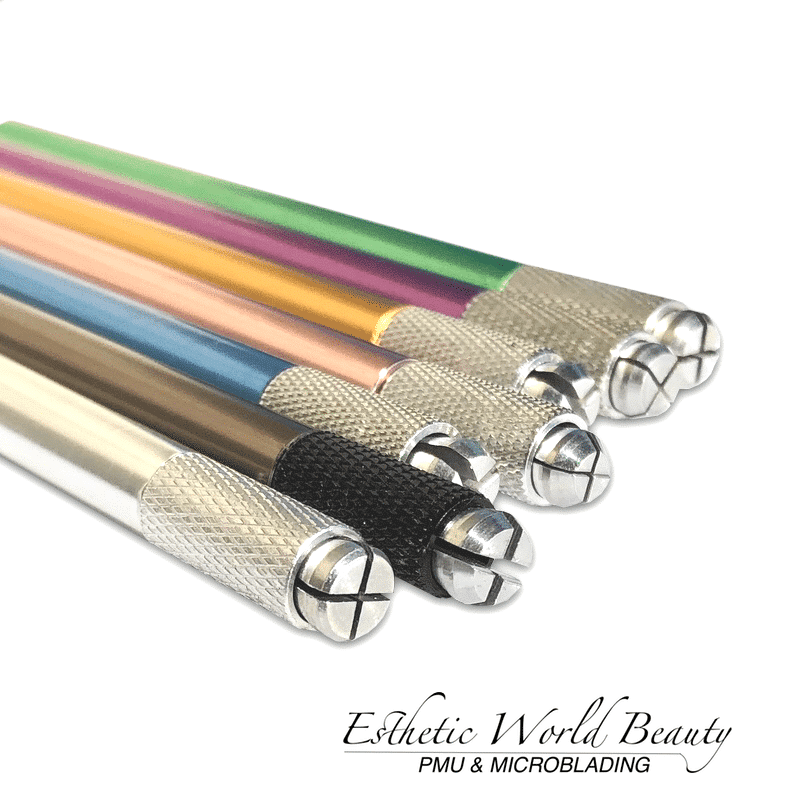 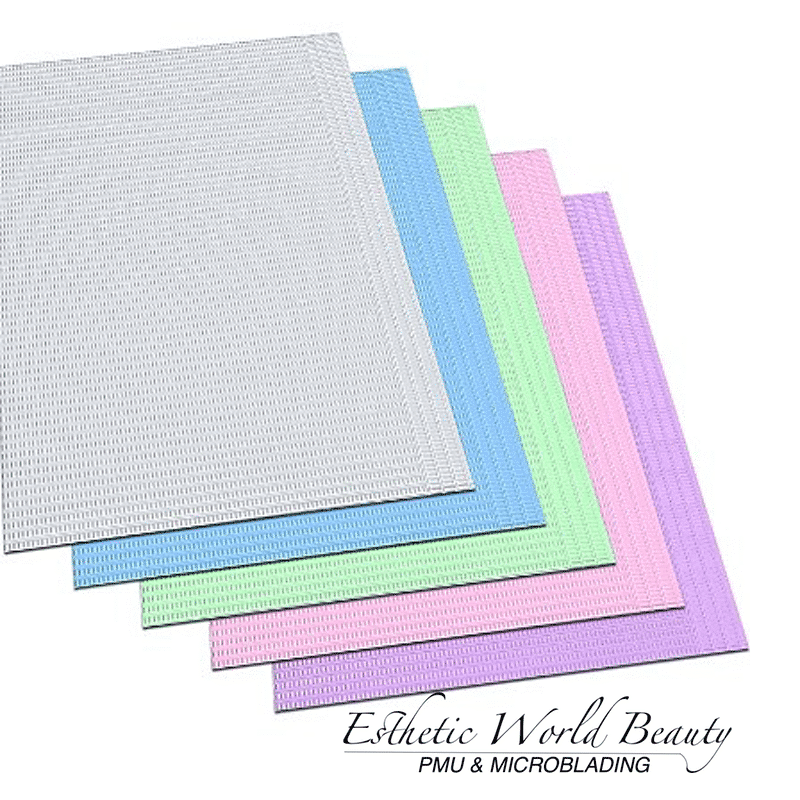 Suitable for beauty school students and tattoo beginners to practice correct position, drawing, microblading, shading, eyelash extension or any permanent makeup procedures. 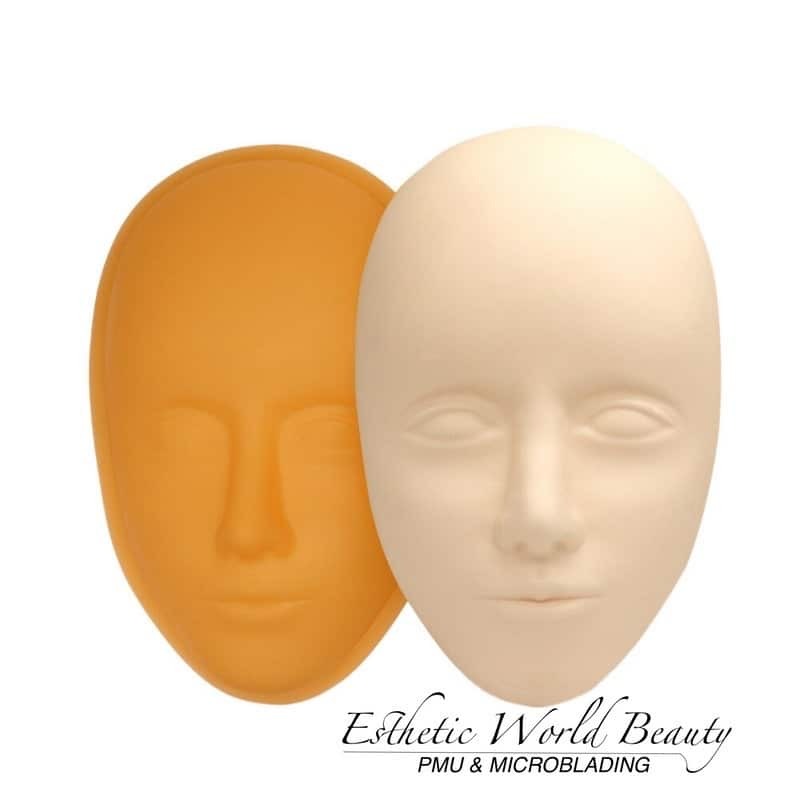 Soft silicone, smooth as real human skin, no weird smell, convenient and reusable. Can be used on a flat surface to practice facial massage techniques. 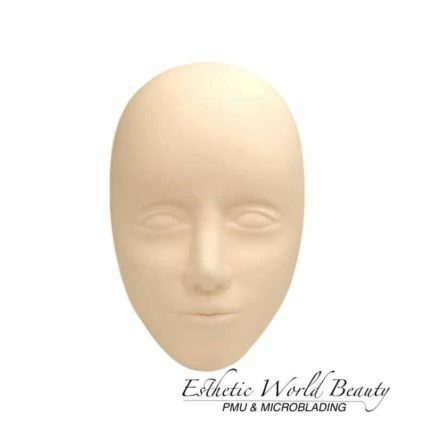 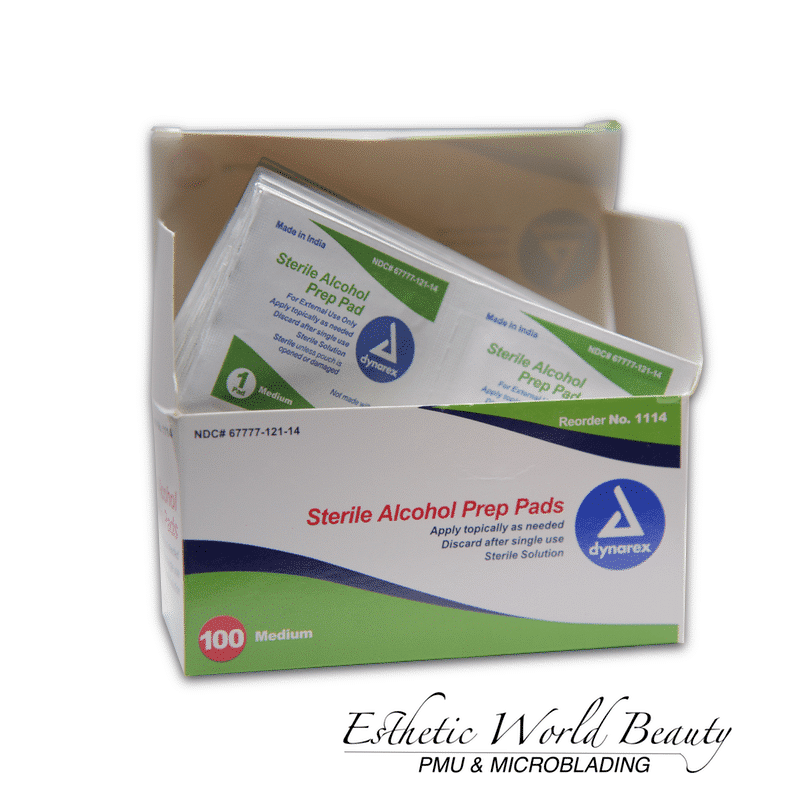 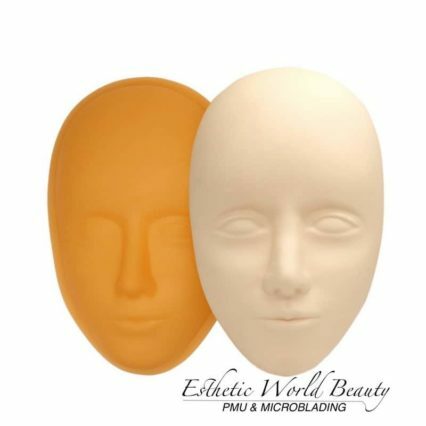 The practice skin and then skin base are detachable, convenient for use and cleaning.